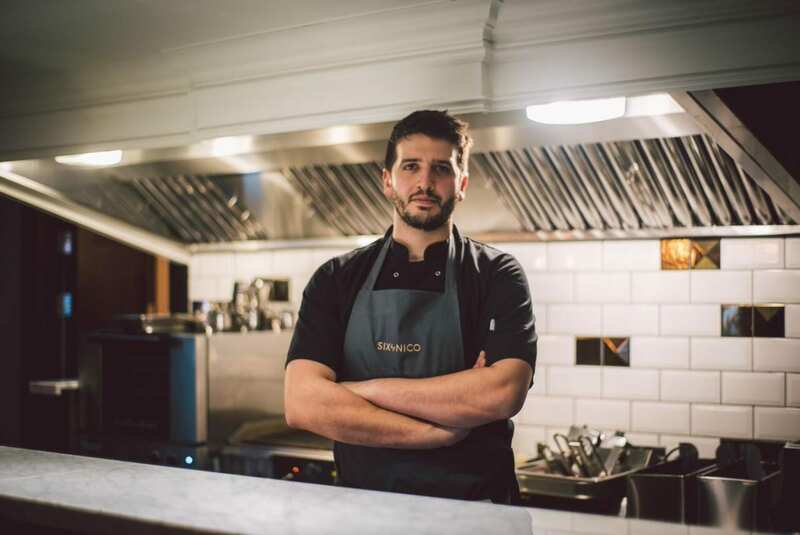 ‘Six by Nico’ Belfast will be the fourth addition to the growing restaurant portfolio, taking Nico’s conceptual restaurant idea out of Scotland for the first time and placing it in the bustling Cathedral Quarter. Six by Nico will open its doors in March 2019, becoming the latest addition to the city’s burgeoning restaurant and bar scene. From creative menu concepts to outstanding food and service, the venue will aim to become an immediate hit with the people of Belfast.